Hi everyone! The final week of the holidays has been a good one. I’ve been productive in work, blogging and reading and overall I’m just feeling good. This last week was #SundayYAthon and so I had a set TBR for the week and was thrilled to read all three of the books I had on my list and even better, they were all marvellous! 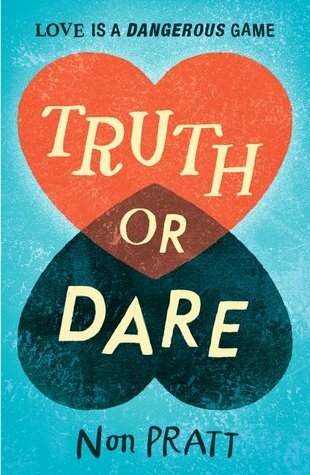 Truth or Dare was my first Non Pratt read and I fell in love with her writing, she truly captures the teenage voice. 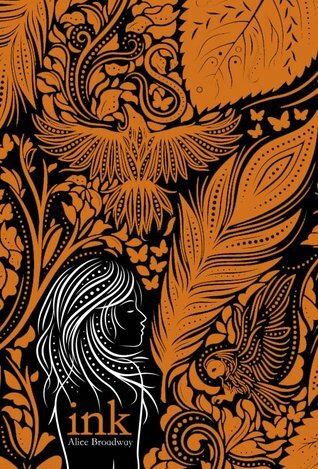 Ink by Alice Broadway was my next read and this book was fantastic. My favourite thing about it was the world and how thought provoking it was. Would you like to have your life inked on you? 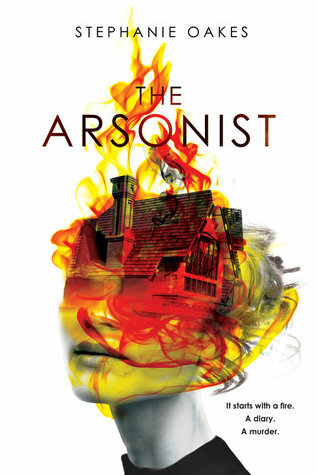 The Arsonist by Stephanie Oakes was my final read of the readathon and I adored it. 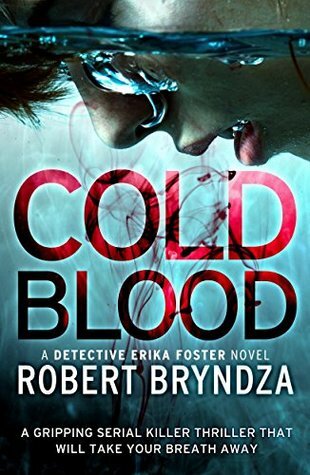 It is a gorgeous story and I loved the three POVs and how they wove together to bring the whole story together. Full reviews of these three will be appearing soon! I haven’t bought ANY books this week – how good am I?? I am doing a book buying ban for the duration of September whilst I get my TBR down but I have placed some sneaky pre-orders for books I know I will need to get my hands on! I have, however had some brilliant book post so I’ll share that with you! 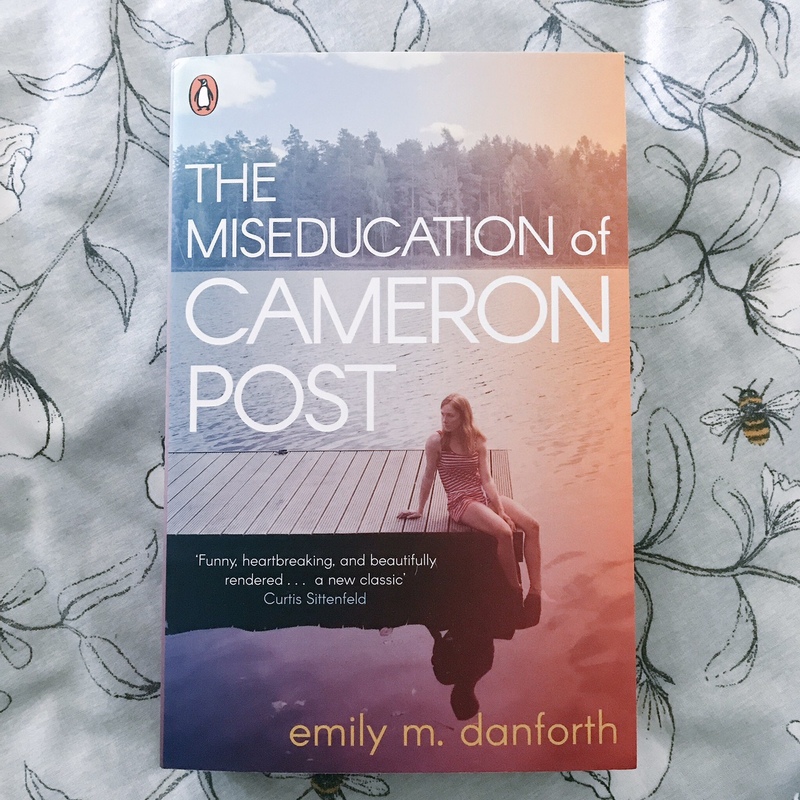 First up from the lovely people at Penguin Platform is a paperback copy of The Miseducation of Cameron Post by Emily M. Danforth. This book was released a while ago in the US but only recently here in the UK and I’m excited to have a copy. Isn’t it beautiful? The books I ordered from Little Island Books, an independent publisher in Ireland, arrived yesterday. 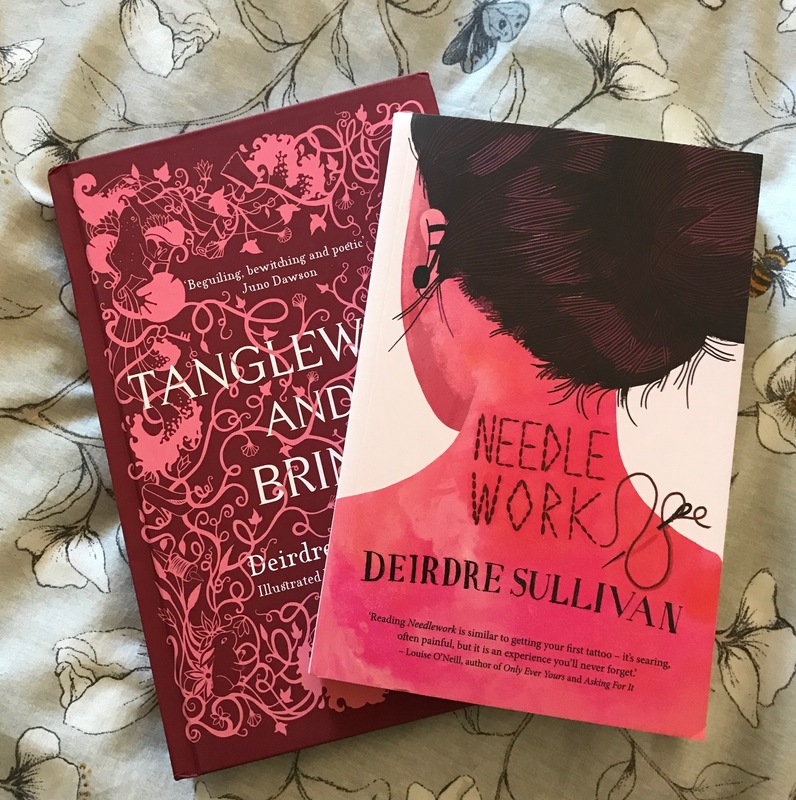 Tangleweed and Brine by Deirdre Sullivan was one of my MUST pre-order books for September having read the sampler I got at YALC and falling love with the writing. I also ordered Needlework by the same author as I adore the cover and have heard excellent things. Don’t they look fabulous together? Next up was a wonderful package from the lovely people at Sweet Cherry press who sent me three books. The first was really beautifully wrapped and came with the most mind blogging letter which will probably make more sense once I’ve read the book. The book itself was The 13th Reality by James Dashner. They also sent me two MG books for review in the Hopeless Heroes series: Here Comes Hercules and Hera’s Terrible Trap. I recently read a couple of books with reference to Greek mythology and know I’ll enjoy these! My final piece of bookpost this week came from the absolutely wonderful folk at Electric Monkey/Egmont. 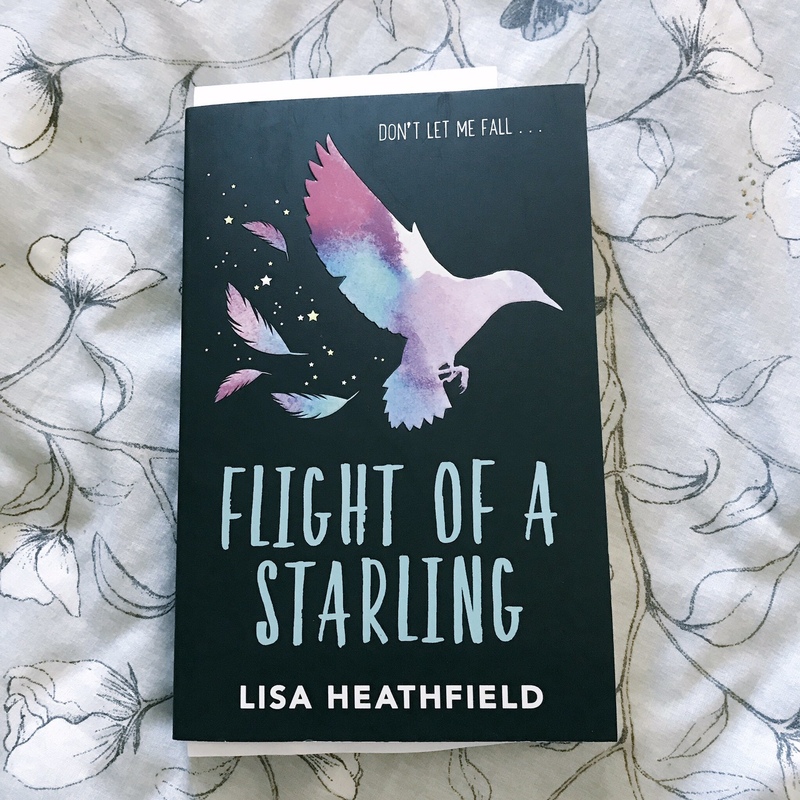 They sent me Flight of a Starling to say thank you for my recent review of Paper Butterlflies also by Lisa Heathfield and it had a lovely written note inside. 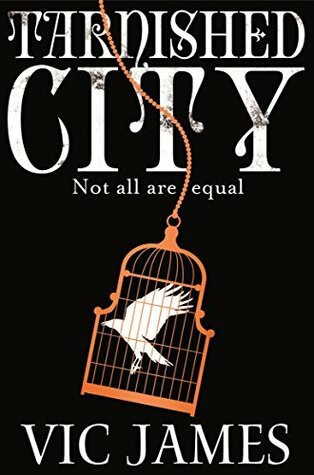 I do already have a copy of this which I got signed by Lisa at YALC after a heartfelt conversation and so I may give this one away – keep an eye on my Twitter! This was really difficult to choose this week as I loved all the books I read but I think The Arsonist has just pipped it. This book just completely took over me. 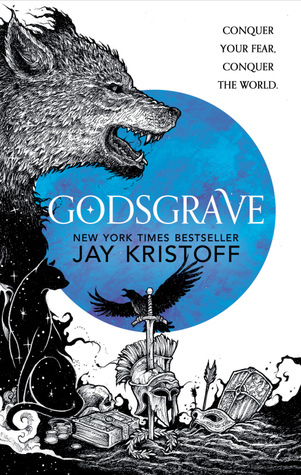 I love books with strong character development and this was all about the characters. They were so layered and the book itself was really mysterious and I loved how Stephanie Oakes managed to weave everything together so intricately. I was in tears by the end of it because these characters and their stories just mattered to me so, so much. September Releases I am Excited About! I have had a super relaxing week this week. I’ve managed to fit in spending time with some of my favourite people in the world with plenty of ‘me’ time. I’ve spent time on my blog, on my journal, on my back to work prep and lots of reading time too. I’m very content at the moment. Tomorrow the back to school reality must set in but I’m hoping to stay on top of keeping posts scheduled here as well as my reading. I am 23 books away from my target of 100 and that seems crazy already! I have plenty of great reads coming up and there are lots of books I am excited for in September. Look out for my upcoming post this week about my bullet journal! I’ll be sharing what my August ended up looking like in the journal and also my September set up! Let me know if there’s anything specific you’d like to see about my journal, I’m thinking of starting to include more of it here so I’d love to hear your thoughts. ← September Releases to be excited about! Aw thank you! I just like bringing everything together at the end of the week 🙂 glad you’re loving Harry Potter. I’m going to reread them at Christmas I think!